Red Sox Open Workout on 10/2/13 Free and Open to the Public! The Red Sox announced a fun and free open workout for tomorrow, October 2, 2013 at Fenway Park starting at 2pm. 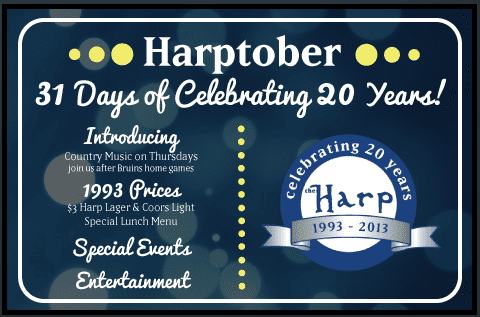 This is a great chance for watching and cheering on your favorite team without spending too much at a game! Very fun! Can’t wait for Postseason! Go Sox! Oh, and if you want to go to a postseason game for free, head here for your chance to win tickets! Good Luck! 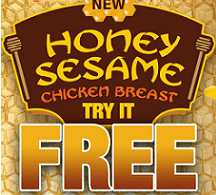 Free Panda Express Honey Sesame Chicken Breast on Wednesday, 10/2/13! If you are near a Panda Express on Wednesday, October 2nd, 2013, you may want to print or save this coupon for a free Honey Sesame Chicken Breast. I’ve done similar offers before from Panda Express and they typically come in a small takeout box, which would be a perfect light lunch or snack, or a great dinner if you cook up some rice or another side. Yum!